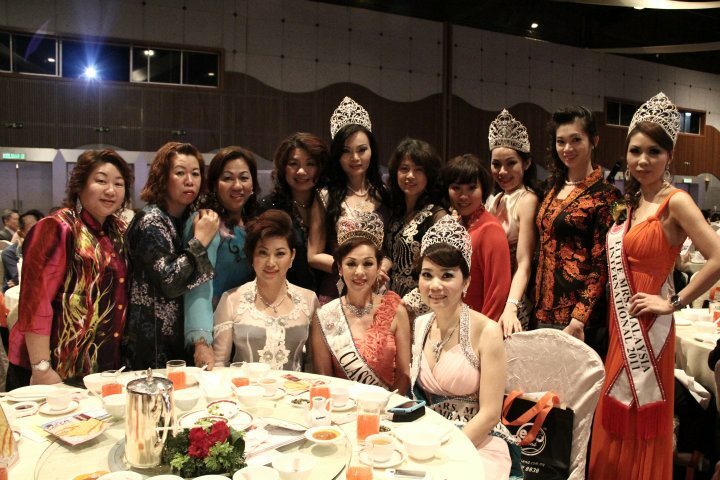 MWCBA is a Non-Government Organisation (NGO) establish in 2009 with members from throughout Malaysia. Its main aim is to provide mutual support for Malaysian women inclding single mothers, to help them create a better future, to enhance their self image,built thier self confidence and networks, to educate and assist them to setup their own businesses or to form a business partnerships. Besides the above, MWCBA will also provide its member with services an consultations with regards to the Malaysian laws and trade information. MWCBA aspires to assist its member to solve business difficulties and seeks to protect the rights of its member. Women want to own their own business and move from their jobs and be self-employed. The main reasons for this is control and flexibility, opportunity, and independence.